With more businesses setting aside traditional phones in favour of Voice over Internet Protocol (VoIP), one of the next biggest questions that follows is how much bandwidth you will need for your Internet phone service to make good quality calls. Bandwidth is the capability of transferring data (in this case, a VoIP telephone call) from point A to point B in a certain period of time. 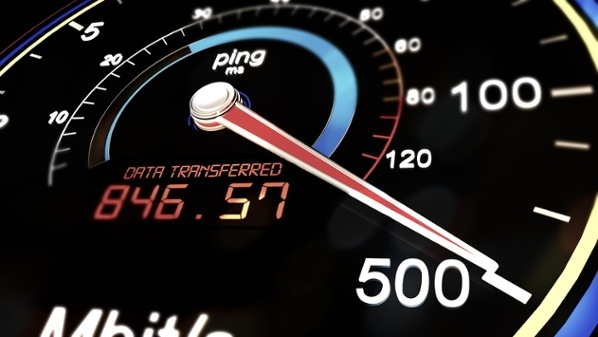 If you have higher bandwidth speed, the more data you can send over your internet connection. Bandwidth is typically measured as kilobits per second (Kbps). Upload bandwidth is the amount of data you can send to the internet, and download bandwidth is how much you can receive. In a VoIP phone system, bandwidth will be shared between computers and phones. If the bandwidth is not enough to support both, performance will be slow. How a VoIP phone system uses bandwidth depends on the scenario you’re faced with: internally on your corporate network, or externally using the internet for private office-to-office connectivity. VoIP converts voice to data and transports it on a network using the network’s equipment to transport voice end-to-end. There are different setups which can mean better quality voice, or lower standards for lower quality voice, but both setups use bandwidth. In an internal corporate network setup, the overall bandwidth is a small part of the equation, but prioritizing the type of traffic is important as voice always needs to be prioritized over data. When you make calls using VoIP externally, a voice call can take anywhere from 30-100 Kbps and 20-200ms of delay per call. Enough bandwidth needs to be available or you will notice clipping or calls dropping completely. Determining your bandwidth and VoIP needs usually involves the expertise of both IT staff and a telecommunications service provider as it’s a larger conversation that includes an evaluation of your needs around web and audio conferencing, video conferencing, voice and data requirement and overflow and recovery options. You can start by asking yourself what the upload and download speeds that your Internet Service Providers (ISP) delivers. Almost always, your upload speed is slower than your download speed, which can be a limiting factor when it comes to VoIP phones. Also, it’s important to note if there are other applications on your network that uses a considerable amount of that bandwidth. Consider using an online speed test to find out what your maximum upload and download streams are currently. You should do this testing on a fixed connection instead of a wireless connection to achieve the most accurate results. Running numerous tests during various times of the day gives you a good average of what you can expect from your Internet connection. 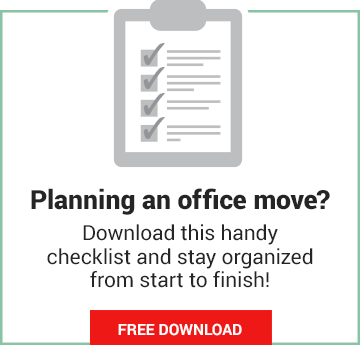 You should also determine how many employees will be using the phone at the same time. For example, 10 people on the phone simultaneously requires 10 times more bandwidth than just one person using the phone. Most VoIP providers also give you the option to lower the voice quality by lowering bandwidth. Make sure you use a solutions provider with known standards on implementation that works with your IT partner. Costs can be saved by sharing one network, but in that case, you have to plan accordingly and ensure that voice has priority in the network over data. McIssac also notes that another tip for successful deployment of your new telecommunications system is getting a network audit done to determine whether the network can accommodate a new VoIP system. The key is to talk to the experts and to make sure your company’s IT personnel and the telecoms experts are both included in the process and in communication to discuss options and priorities from fail-safe measure to costs. These trusted advisors will help you devise a good solution and the right phone system configuration to handle bandwidth requirements that keeps your phone conversations clear and free of disruptions.